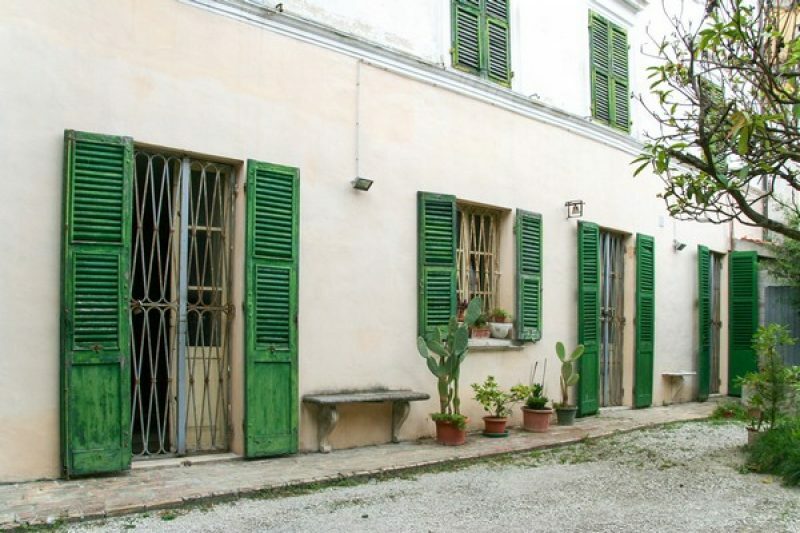 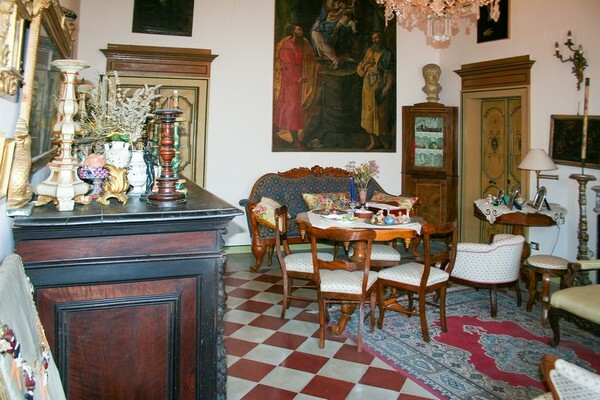 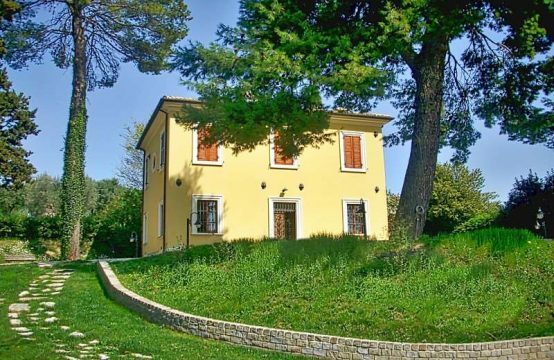 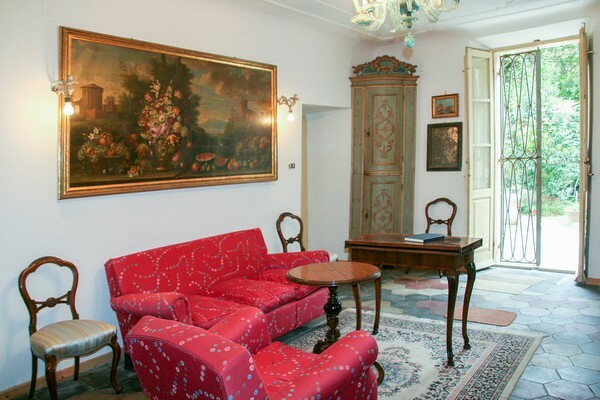 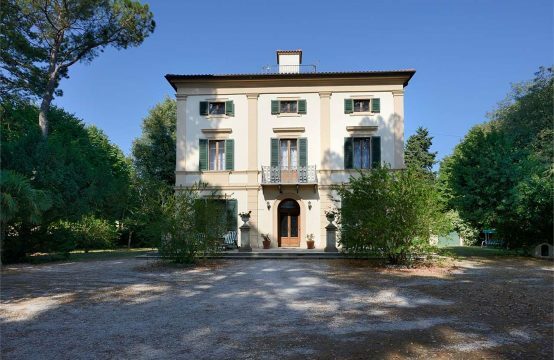 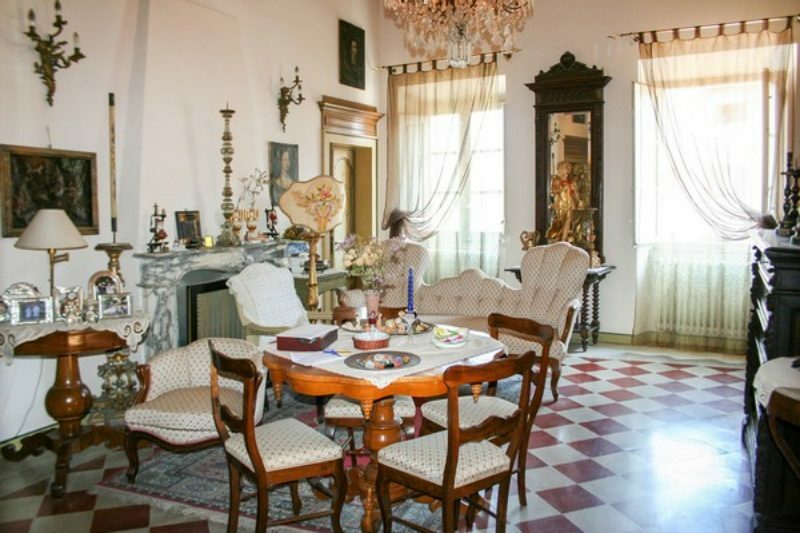 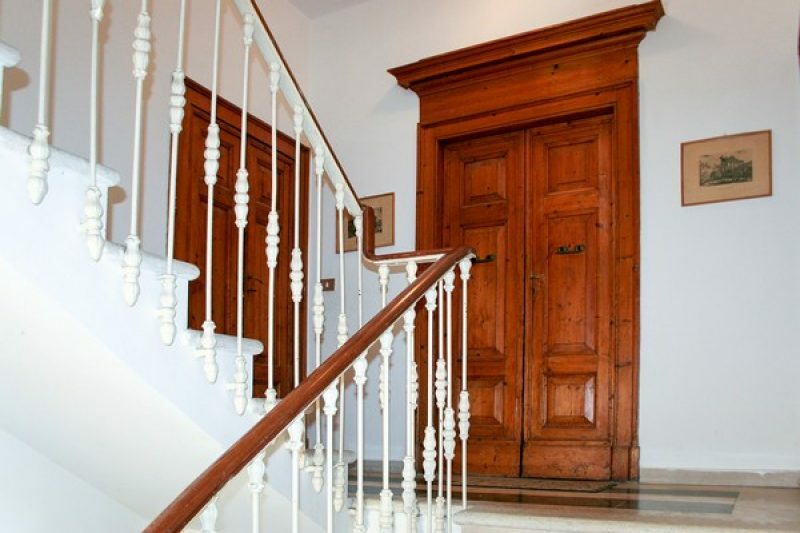 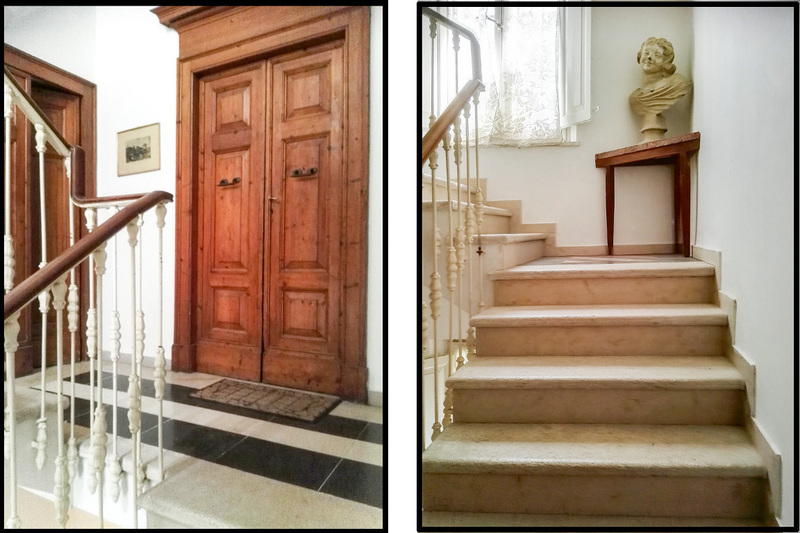 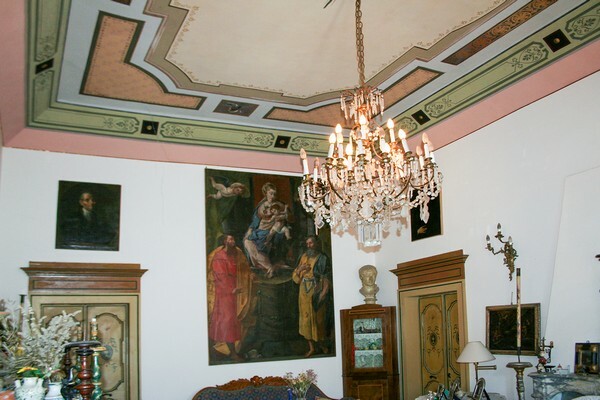 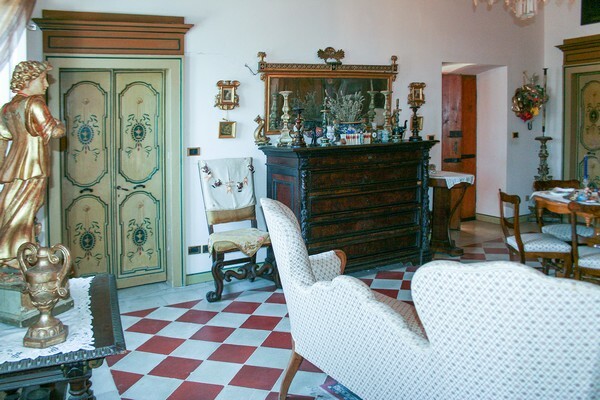 Charming, partly renovated, three-storey building of historical and artistic interest with painted ceilings from the 18thC in the center of Falconara. 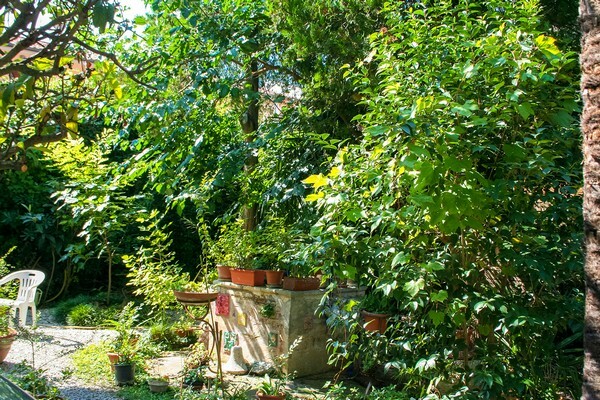 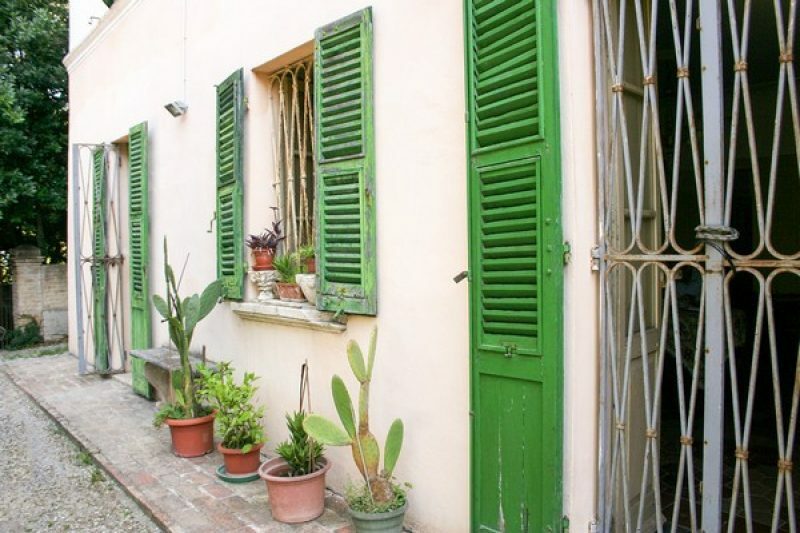 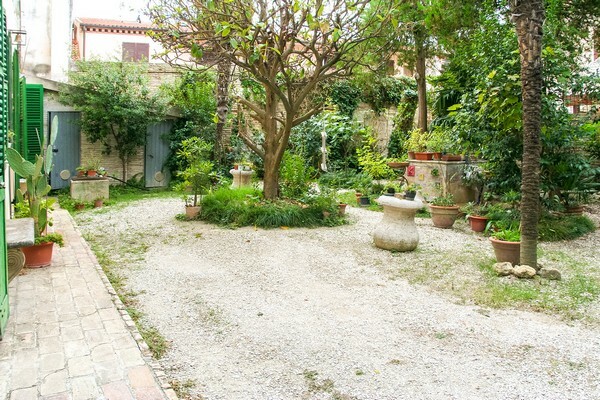 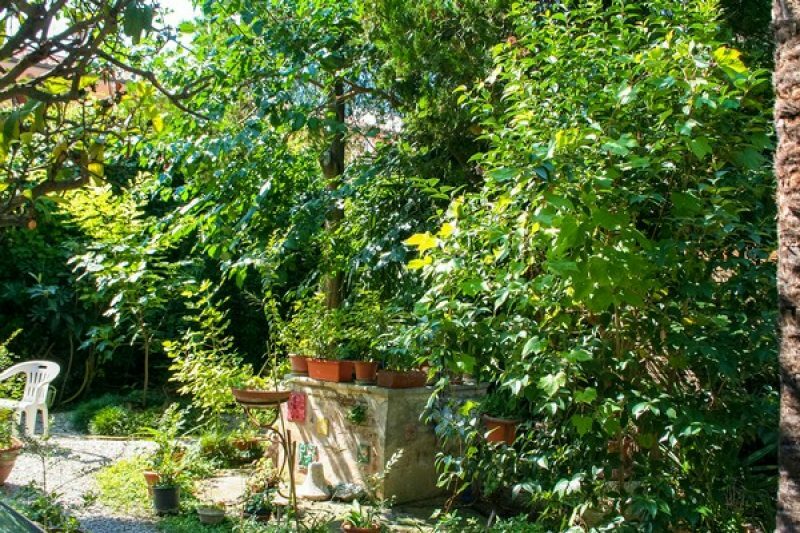 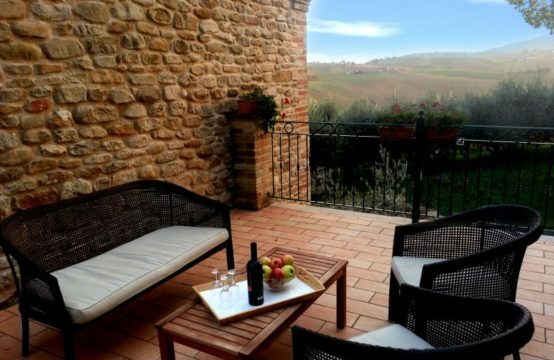 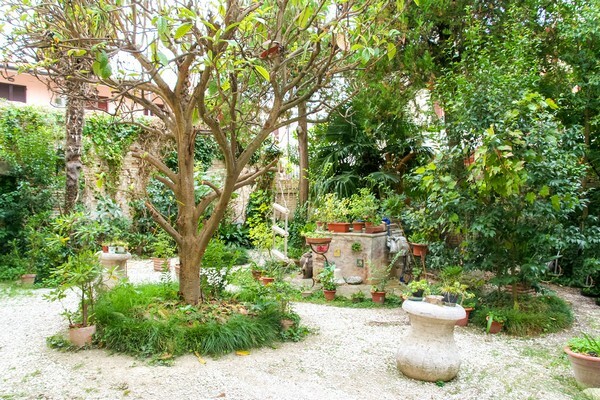 This house in Falconara is a frescoed palazetto, enjoys privacy thanks to a 180 sqm courtyard with off road parking and to the presence of a small wood of laurels adjacent to the property together with an annex used as a garage and tool shed. The original building dates back to the 16thC (as can be seen from the tunnels with n. 6 niches the same structure as those of a medieval castle). 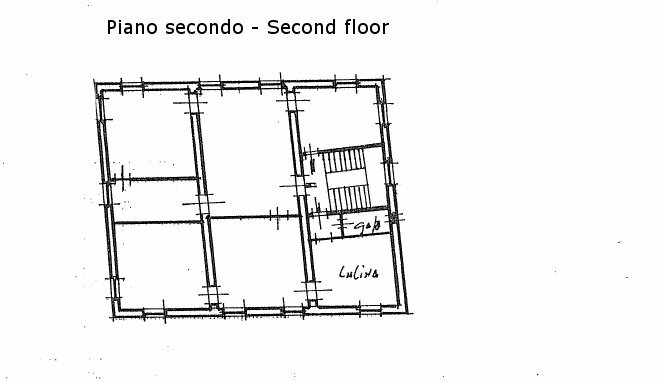 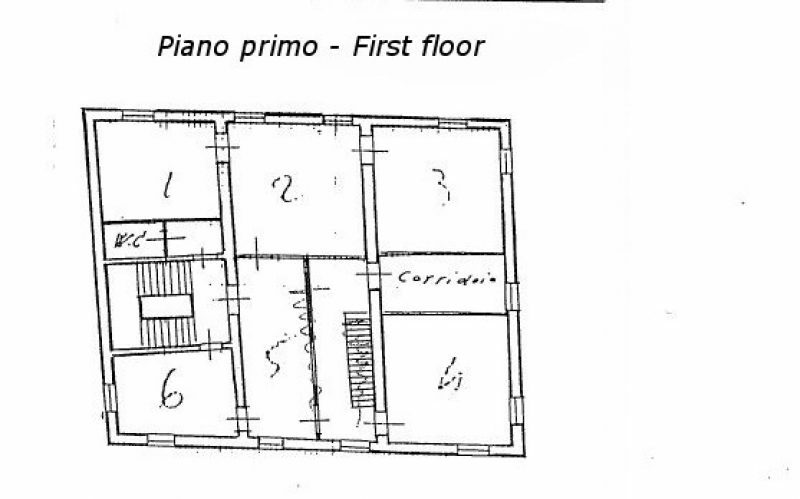 Second floor, a living room, a dining room, a kitchen, two bedrooms, a wardrobe, storage and a bathroom with bathtub. 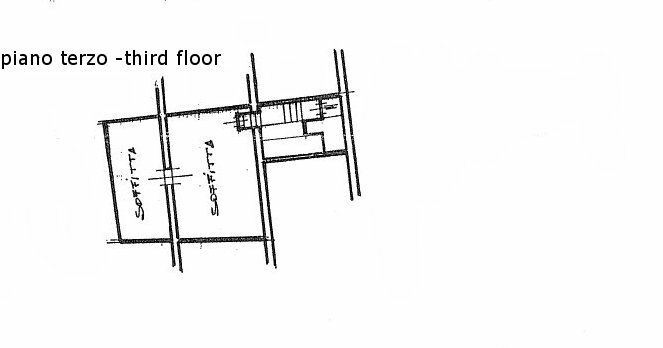 The property includes an attic and a cellar with ancient tunnels. 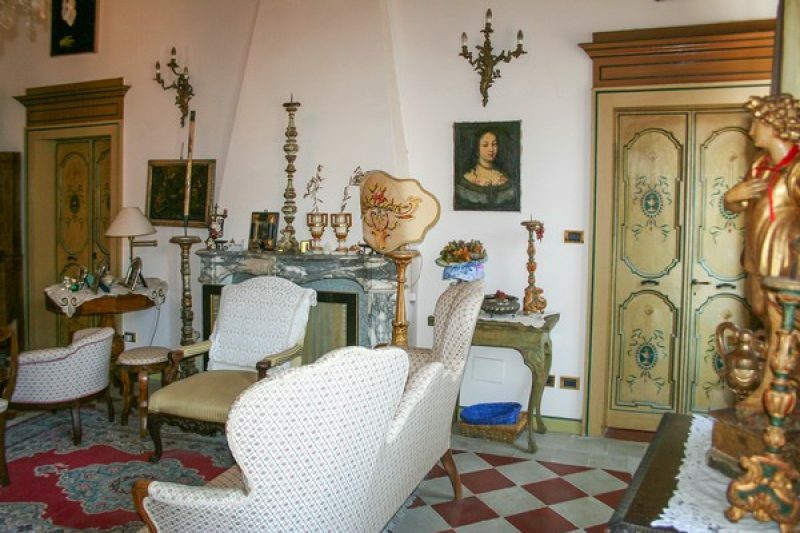 The ornamental floor tiles are in cement. 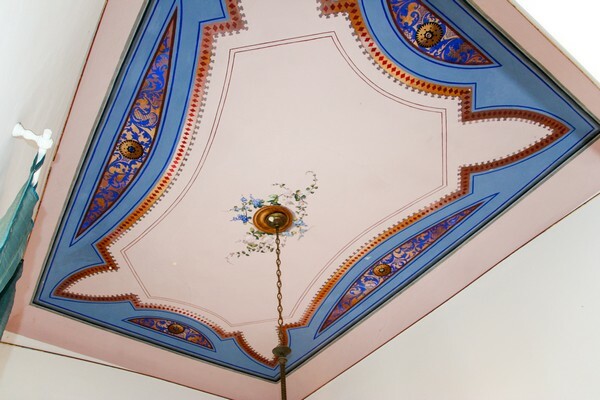 18th C painted ceilings restored in 1992. 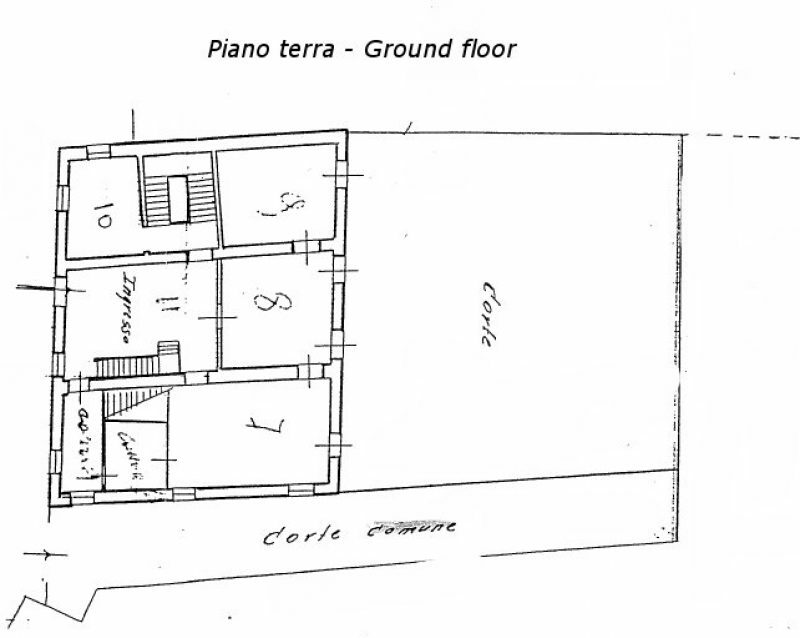 Habitable. 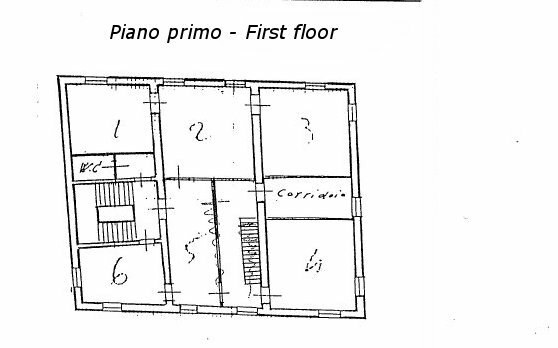 The building was partially renovated in 1992. The roof, stairs and second floor were also reinforced.